The next presidential elections in Russia will take place in March 2018. 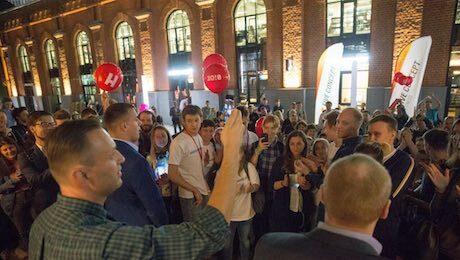 We will follow Alexei Navalny and his team during his presidential campaign over the period of one year, offering audiences an exclusive look behind the scenes of contemporary Russian politics. The next presidential elections in Russia will take place in March 2018. 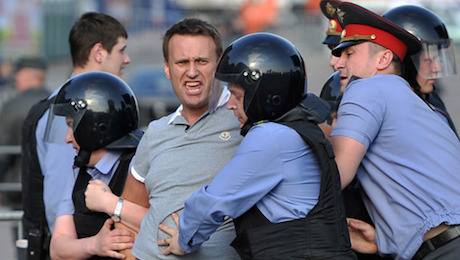 Alexei Navalny is one of the most enigmatic and controversial members of the Russian opposition. 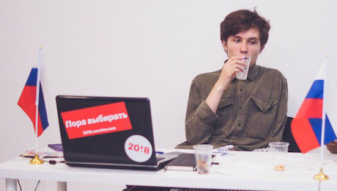 A blogger and social activist, he already started campaigning for the 2018 Russian presidential elections in December 2016. In Russia, he gained prominence after launching anti-corruption investigations 10 years ago, and he also became one of the leaders of the mass protests in Moscow in 2011 and 2012. We will follow Navalny and his team during his presidential campaign over the period of one year, offering audiences an exclusive look behind the scenes of contemporary Russian politics. Until now, Navalny has been considered to be only a marginal figure. 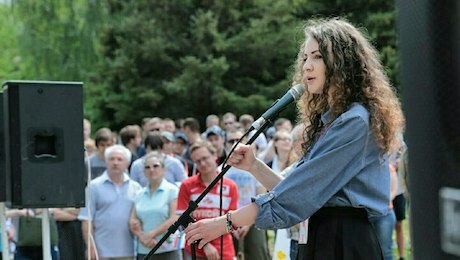 His supporters are mainly in Moscow and, with little coverage in Russia’s mass media, he is almost unknown in the provinces. Will he manage to win enough votes in just one year from supporters all over Russia? Can he really challenge president Putin? Interview partners include Mikhail Khodorkovsky, Garry Kasparov, Ilja Yashin, Mikhail Kasyanov, Grigory Yvlinsky and Alexei Navalny and his team.